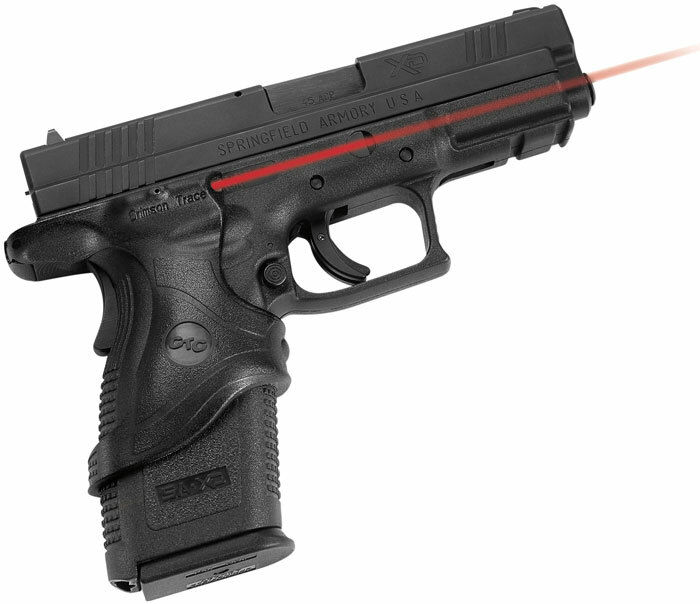 Grip-integrated laser sight. Instinctive activation ergonomically-located pressure switch. W/E adjustments. Master On/Off switch down power completely. Molded to exactly fit firearm frame. Includes: batteries.